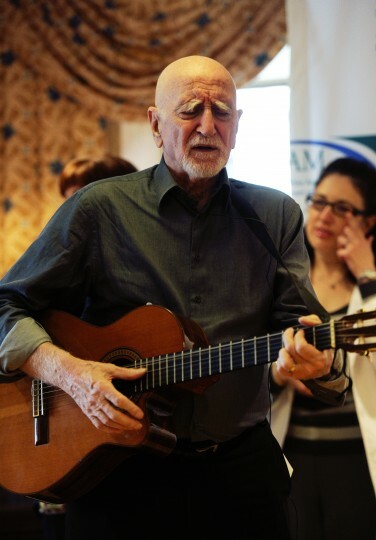 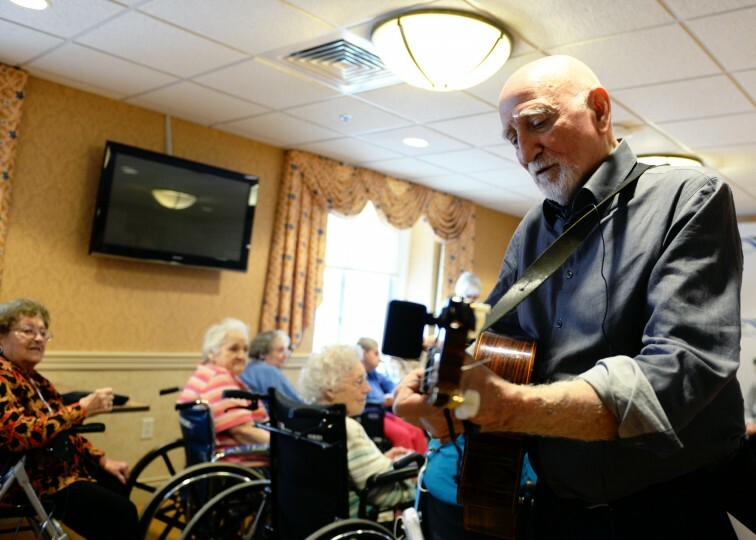 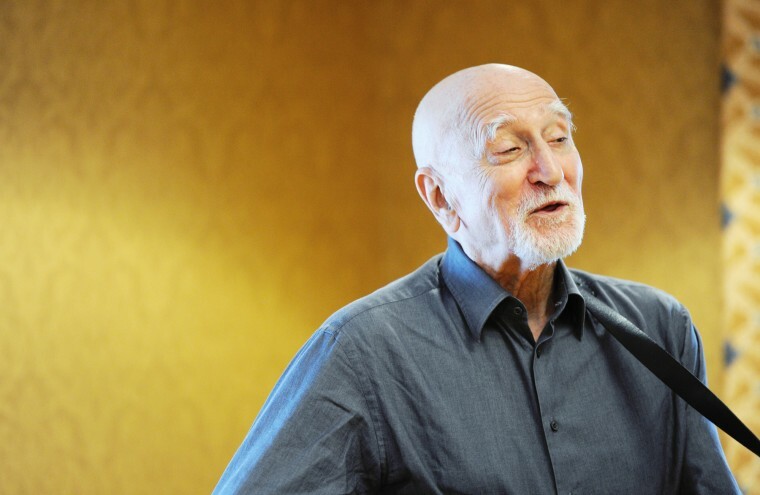 You wouldn’t know it by the character he played on HBO’s ‘The Sopranos’, Uncle Junior Soprano — who was prone to profanity, ire and general contempt for those around him – but actor Dominic Chianese has a passion for bringing music and art to the elderly. 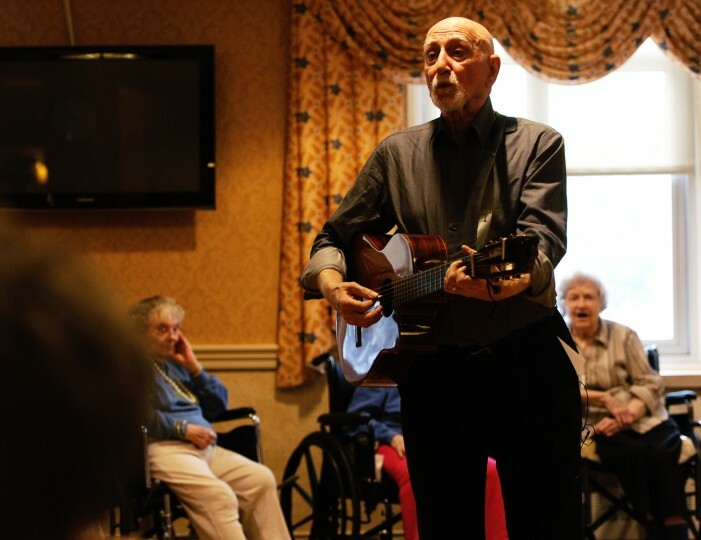 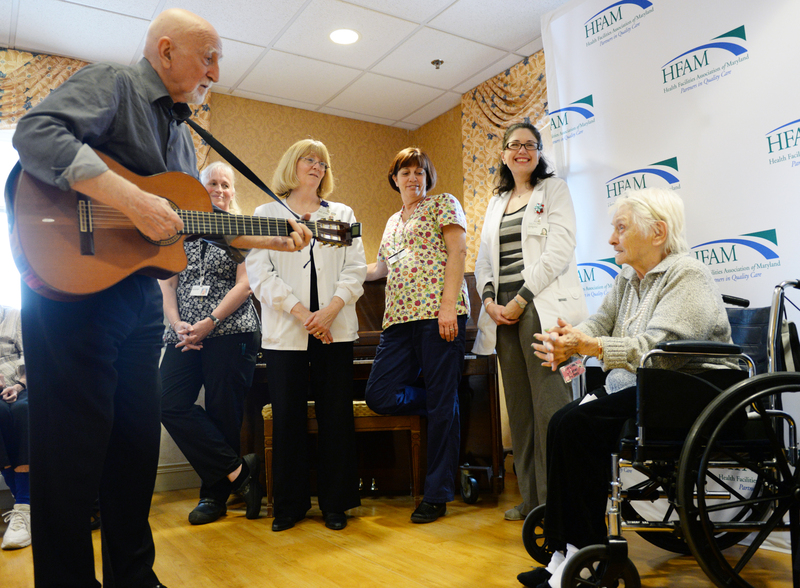 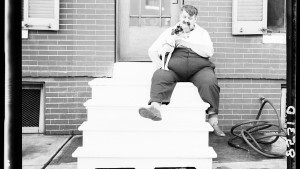 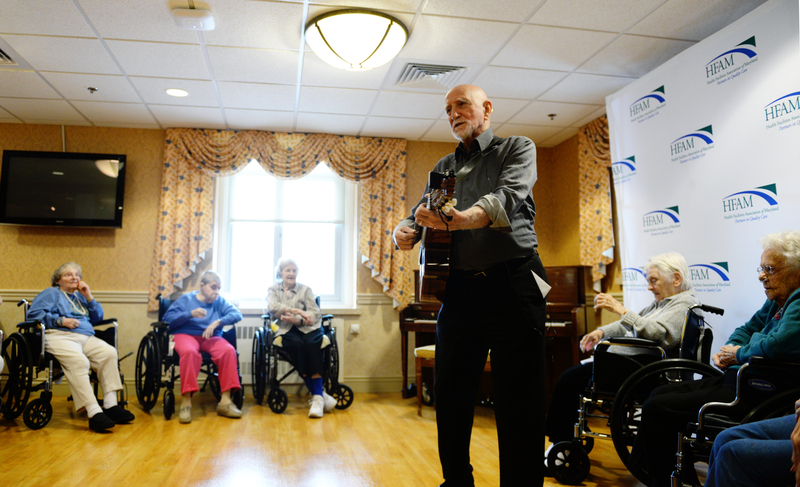 Chianese, 82, appeared at Stella Maris nursing home in Timonium on Monday, Feb. 3 to sing for residents. In return, the Health Facilities of Maryland donated $3,000 to Chianese’s charity, Joy Through Art, which brings entertainers to people living in nursing homes. I produced a feature video from the event, but also recorded him playing several songs, which can be found further below. 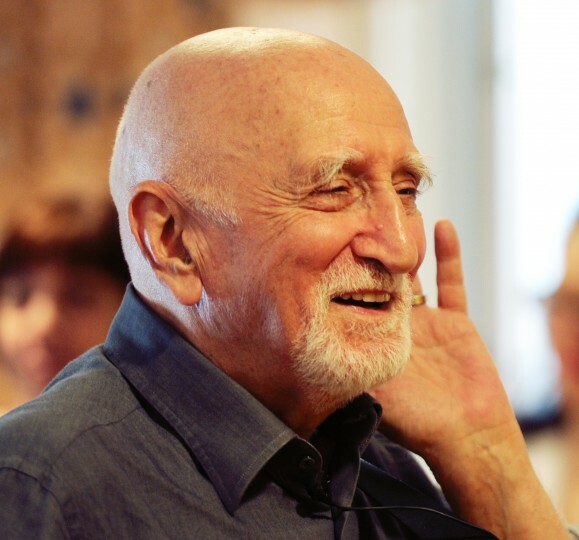 I miked Mr. Chianese with my Sennheiser lavalier, and ran that through a stationary camcorder (a Canon XA10), while simultaneously recording him on my Nikon D610 camera. 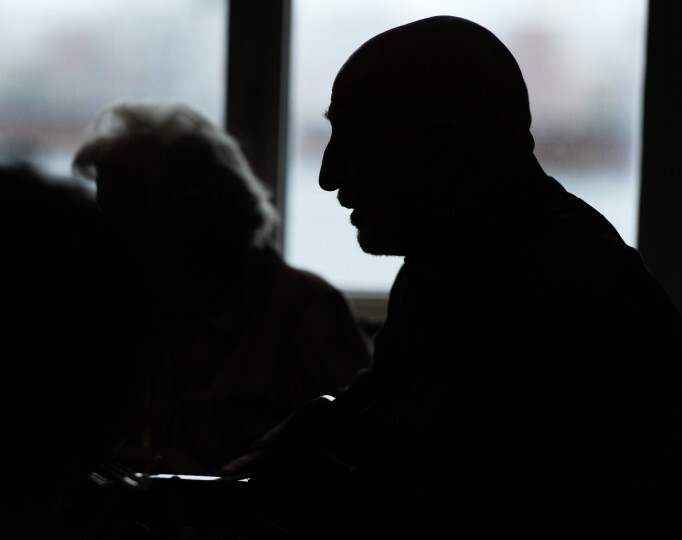 When in editing, I lined up the clips from both cameras in the timeline and isolated the audio from the microphone. 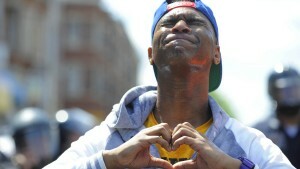 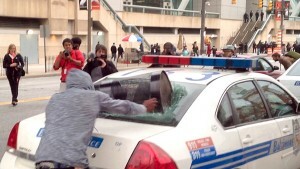 This gave the video the clear and consistent sound, regardless of how close or far I was standing to him.